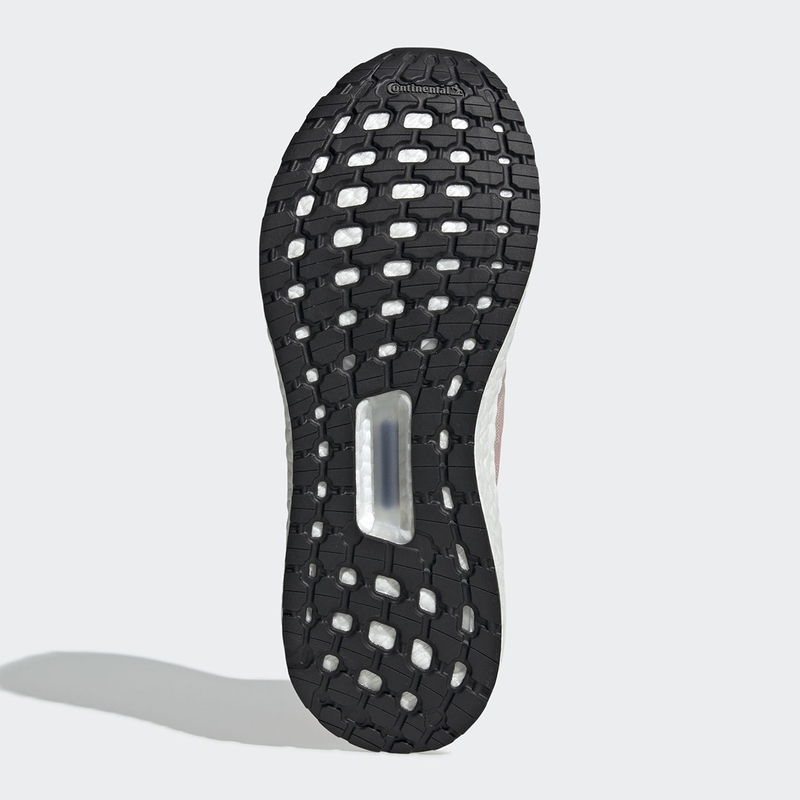 With 20% more Boost and a completely reconstructed silhouette, Adidas believes they have made some considerable design improvements with the UltraBoost 2019. For years consumers had gotten used to the silhouette of the original UltraBoost that quickly became one of the best shoes of all time. Either way, a new silhouette is here and consumers will have to get used to it because Adidas is going all in. This isn't a bad thing though. Fans seem to be quite happy with the shoe thanks to its comfort and sleek design. 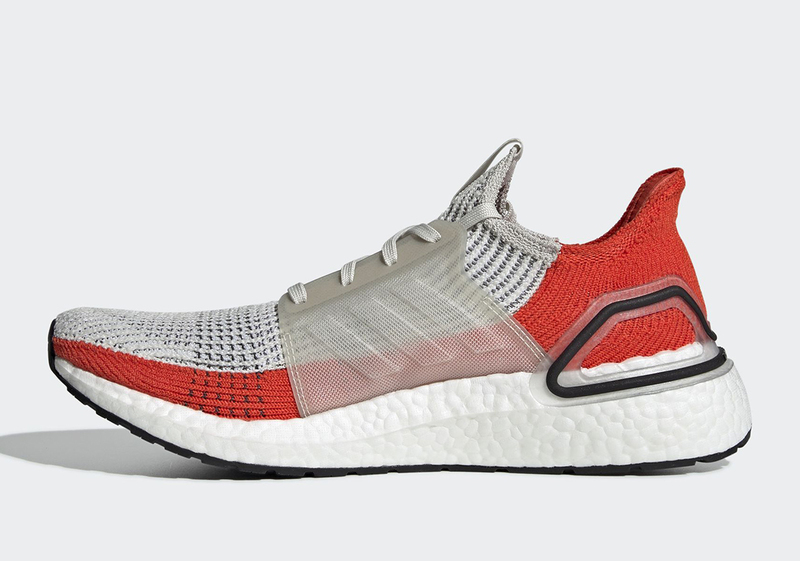 Now that we're heading into April, Adidas is making sure that prospective UltraBoost 2019 buyers have a ton of colorways to choose from. One of those colorways is being dubbed "Active Orange" thanks to its unique coloring. 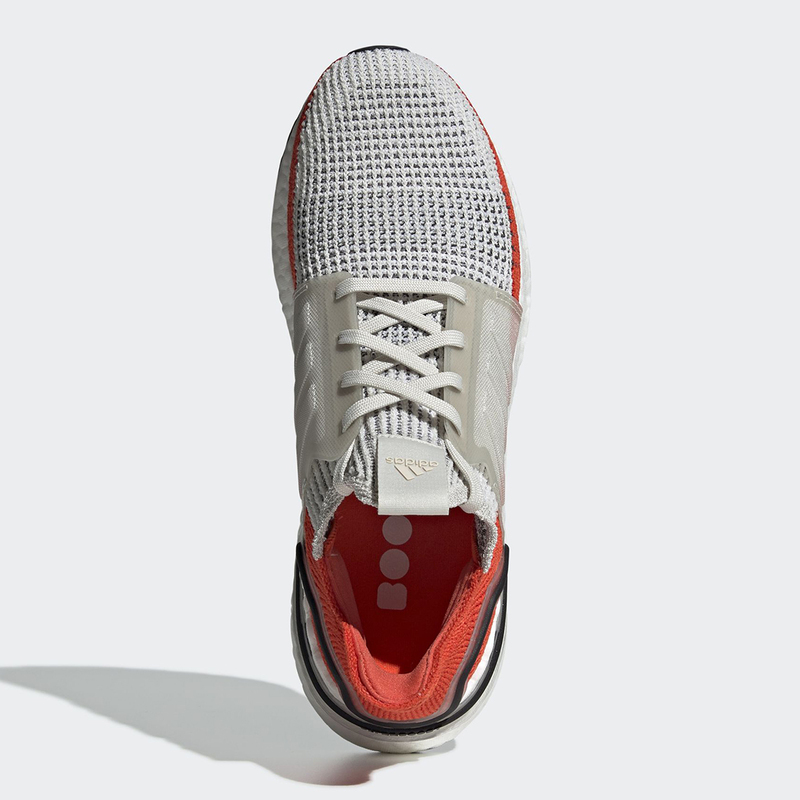 The upper half of the primeknit comes in white, however, the bottom half, as well as the heel, is dressed in a nice orange tone. 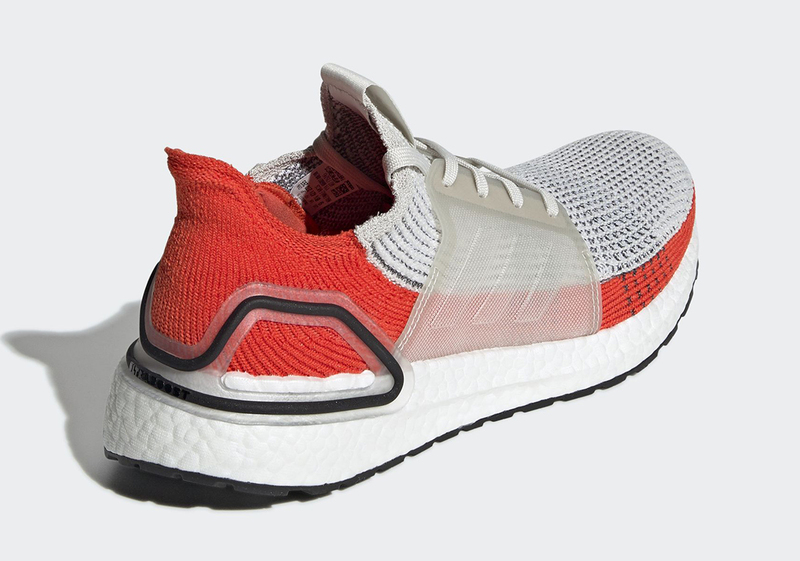 As per usual, the Boost midsole comes in white, while the three stripes cage is in a clear grey. 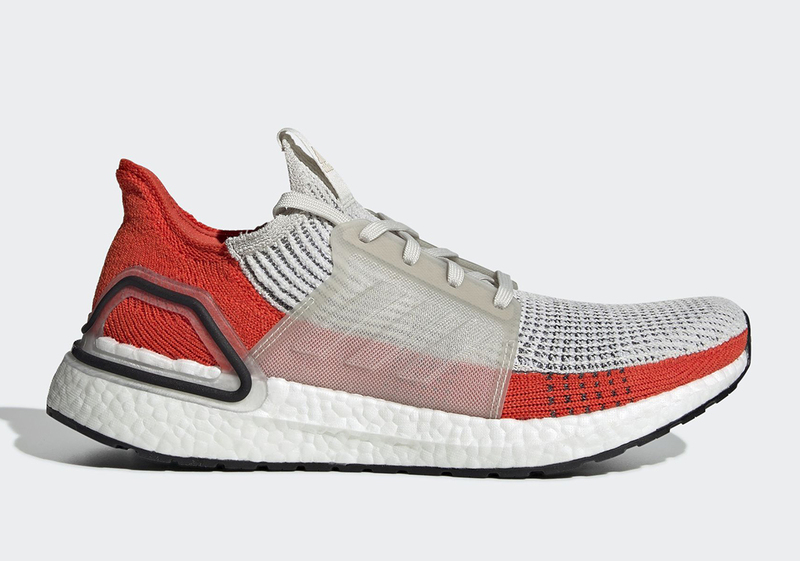 As reported by Sneaker News, those who are interested in copping this dynamic colorway of the Adidas UltraBoost 2019 can do so on April 1st for $180 USD.